ISBM paves a path to early success in life through its fast track short duration correspondence courses. These courses consist of concepts and case studies that provide broad exposure to relevant business concepts and management specifics. This helps them to get started as Managers by enhancing their productivity, capability to formulate business policies, strategies and their implications for the organization. ISBM was established in 1992 by a well known NGO Aeren Foundation. 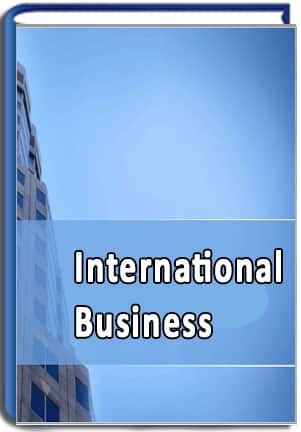 It is also ranked among the top ten International B-Schools that provide management courses through correspondence. ISBM has over 100 specializations and management courses to choose from ISBM is an NGO working its way to reaching towards people in the most distant corners of not only India but world in providing Correspondence courses in management field, with specially designed courses for working professionals; from Diploma in management courses to the Doctorate and Laureate level. 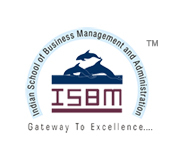 At ISBM, the courses are designed for those who have burning desire to pursue a career in business and management. The students will get qualified without disrupting their current career progression and earning. Pearson & ISBM in collaboration will energize content for ISBM courses, thus the students learning this courses will now have an edge over other students learning the same courses in other institutes. ISBM University is an UGC recognized private University in Chhattisgarh, India under section 2(F) of UGC Act 1956. It is approved by the Government of Chhattisgarh under the Chhattisgarh Private Universities (Establishment and Operation) Act, 2005 (Amendment Act 2016) to confer doctorate, degree, diploma and certificates to students in Commerce and Management, Arts and Humanities, Science, Library and Information Science, Journalism and Mass Communication and Law. 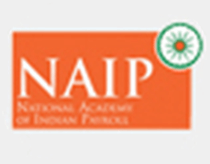 National Academy of Indian Payroll (NAIP) is the pioneering professional payroll body for India providing internationally recognized bench-marked standards for the HR/ Payroll and Finance executive and Employer in the complex areas of salaries, compensation and benefits, statutory payments and Labor Laws. To achieve this NAIP in collaboration with ISBM has created the first of its kind specialized internationally recognized and benchmarked professional qualifications, training for the HR and Management Payroll and Finance Executives. 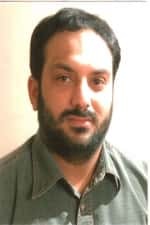 It gives me immense pleasure to express my deepest gratitude to ISBM for their indefatigable cooperation that enabled me to shape my research and complete the Doctorate Management Studies. It is my utmost pleasure to extend my sincere gratitude to Ms. Kamlesh Kashyap- Branch Manager (ISBM Delhi) for their guidance and cooperation. Career Counsellor's guidance was seriously helpful to me to decide right course & specialisation for me. The courses which ISBM provides are really helpful for working professionals like me, who hardly get time too study along with work. Thanks to ISBM for providing such brilliant study material. 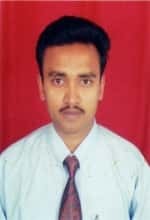 I did my PGDBA (Operation Management) from your institute which helped me a lot in my career growth. 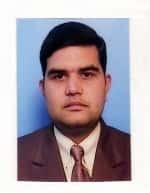 I wish ISBM and the team member all the best. 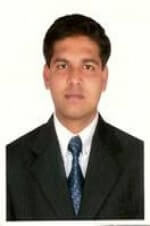 I am delighted to pursue MBA (Operations Management) with ISBM through distance learning which allowed me to balance both my professional and my family commitments. I found the course materials are well designed keeping in view the needs of the remote stuedents in mind. 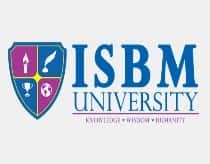 I recommend ISBM for those who want to pursue MBA.